Hon. 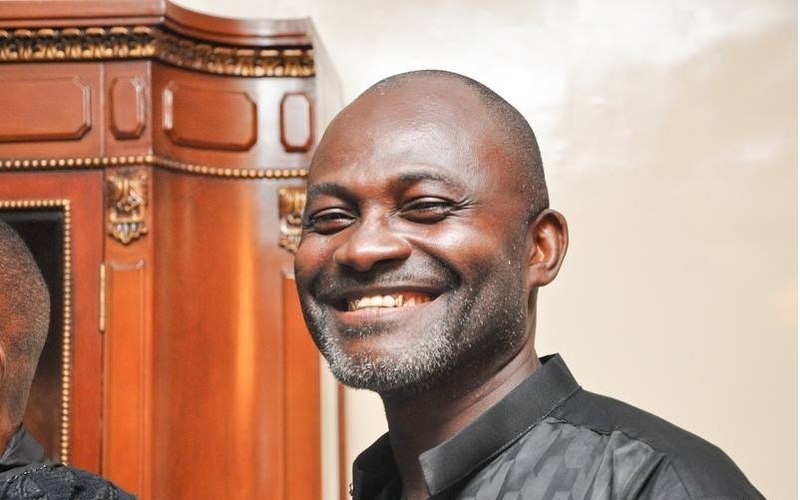 Kennedy Ohene Agyapong, the New Patriotic Party (NPP) Member of Parliament for Assin Central, has said the exorbitant charges at the ports will send the NPP back into opposition. He said the charges businessmen are paying at the ports are too high. “I have someone working on a project for me at the port. I have imported some air conditioners. I was showed an invoice of USD 22,000 for all the air conditioners but I was shocked I have to pay an amount of USD 25,000 in port duties”, he said. Agyapong said he doesn’t see the sense in paying such a huge amount just for air conditioners. “I was like really? What is going on [in Ghana]? You charge so much on common air-condition. I am very upset and still can’t understand why I have to pay that much. The government should immediately do something about this,” he cried out loud. According to him, if the issue is not resolved, it could send the New Patriotic Party back into opposition. The NPP government in their first budget said hat it had scrapped an existing one percent special import levy and some additional seven taxes, it appears it is yet to impact on port charges.